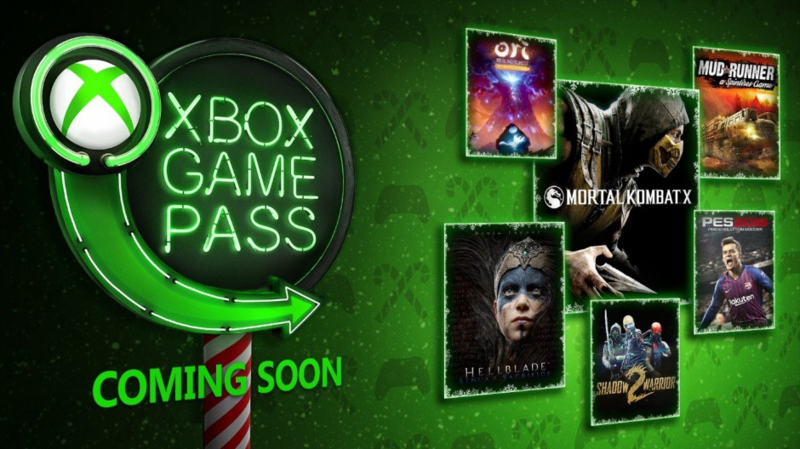 The Xbox Games Pass December 2018 games include Mortal Kombat X, PES 2019, Ori and the Blind Forest, Hellblade and more. Microsoft already announced that Ashen, Below and Kingdom Two Crowns would be added to the gaming subscription service, but it seems that this month might very well be the month with the best value so far. 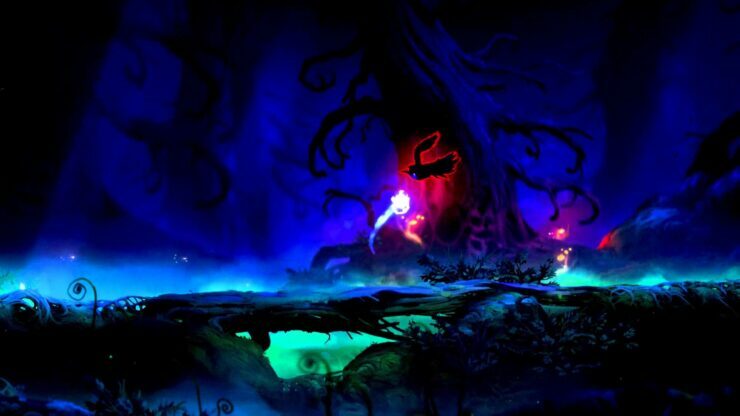 An open world co-op action RPG about a wanderer in search of a place to call home. As you adventure through the realm of Ashen, you’ll occasionally encounter other players in a passive, co-operative multiplayer open world. It’s up to you to decide how to deal with them – fight together against evil, invite them into your party or simply ignore them. Work with other players in the brand-new solo or co-op campaign mode to build a kingdom and secure it from the threat of the Greed. Experience new technology, units, enemies, mounts, and secrets in the next evolution of the award-winning micro strategy franchise! 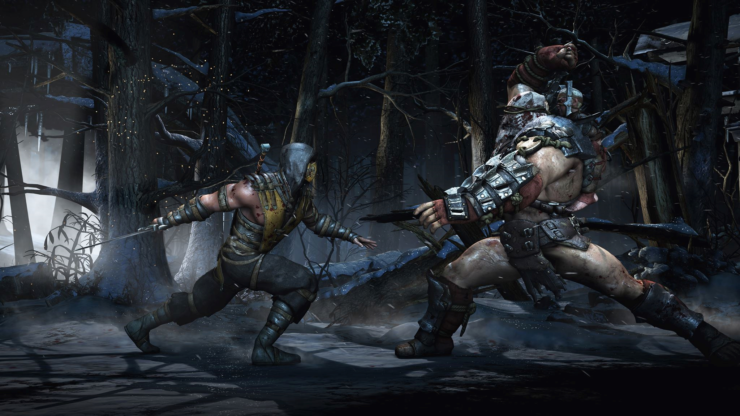 As of today, Mortal Kombat X has been added to the Xbox Game Pass, with both Pro Evolution Soccer 2019 (PES 2019) and Spintires: Mudrunner being added to the service next week on December 13. Hellblade: Senua’s Sacrifice is being added on December 17, and one of the best titles from 2015, Ori and the Blind Forest is being added several days later on December 20. Last but not least is Shadow Warrior 2, which is being added to the Game Pass on December 20 as well. This month will be a good month for Xbox Game Pass subscribers indeed.